How To Draw an iPhone? 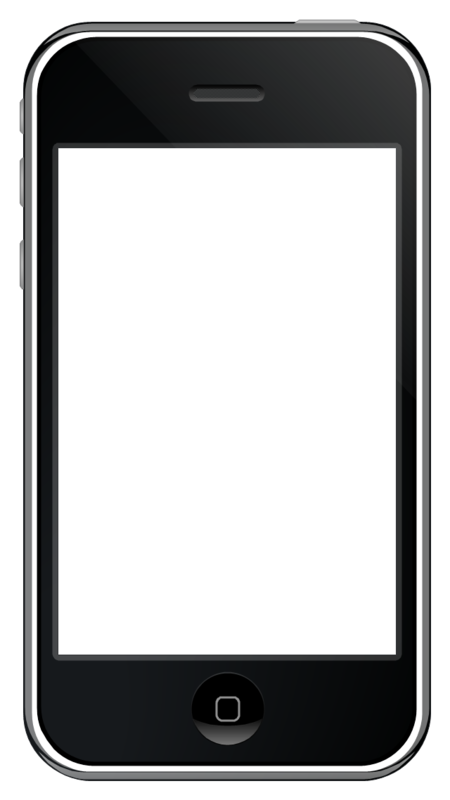 Use this template to prototype and design the iPhone user interface. 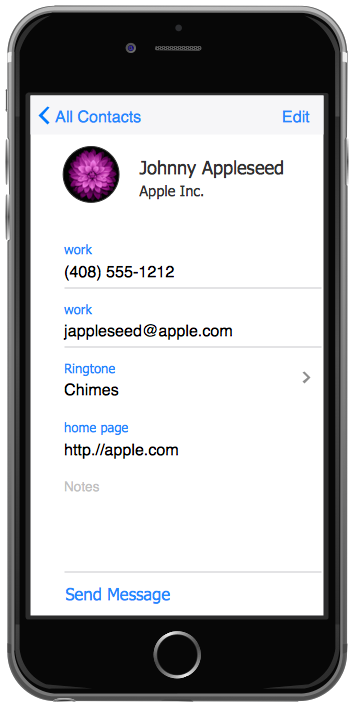 "At WWDC 2007 on June 11, 2007, Apple announced that the iPhone would support third-party web applications using Ajax that share the look and feel of the iPhone interface. On October 17, 2007, Steve Jobs, in an open letter posted to Apple's "Hot News" weblog, announced that a software development kit (SDK) would be made available to third-party developers in February 2008. The iPhone SDK was officially announced and released on March 6, 2008, at the Apple Town Hall facility. 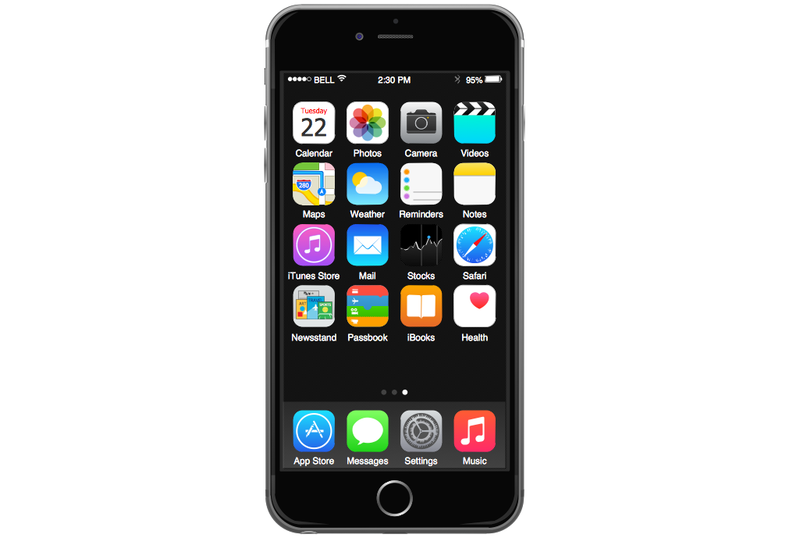 It is a free download, with an Apple registration, that allows developers to develop native applications for the iPhone and iPod Touch, then test them in an "iPhone simulator". However, loading an application onto a real device is only possible after paying an Apple Developer Connection membership fee. Developers are free to set any price for their applications to be distributed through the App Store, of which they will receive a 70% share. Developers can also opt to release the application for free and will not pay any costs to release or distribute the application beyond the membership fee. The App Store was launched with the release of iOS 2.0, on July 11, 2008. The update was free for iPhone users; owners of older iPod Touches were required to pay US$10 for it. 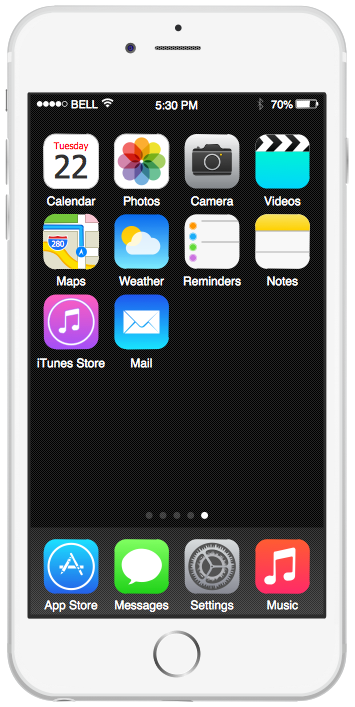 This template contains iPhone home screen with app icons. 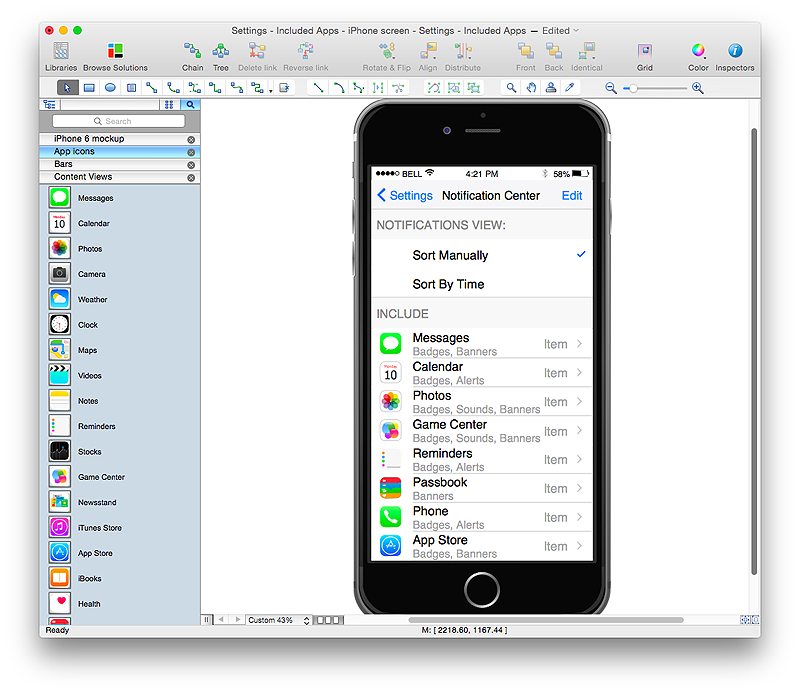 Use it to design iPhone software applications user interface sketches, mockups and prototypes. The vector stencils library "iMessage" contains 8 iMessage GUI elements: keyboards, buttons, microphone icon, message boxes. 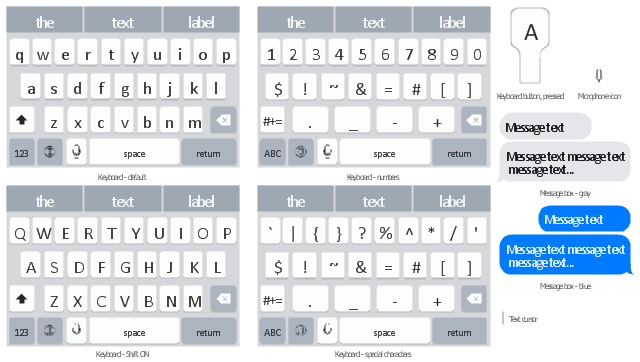 Use the library "iMessage" to draw iMessage keyboard, message box and buttons for design of iPhone user interface sketches, mockups and prototypes. 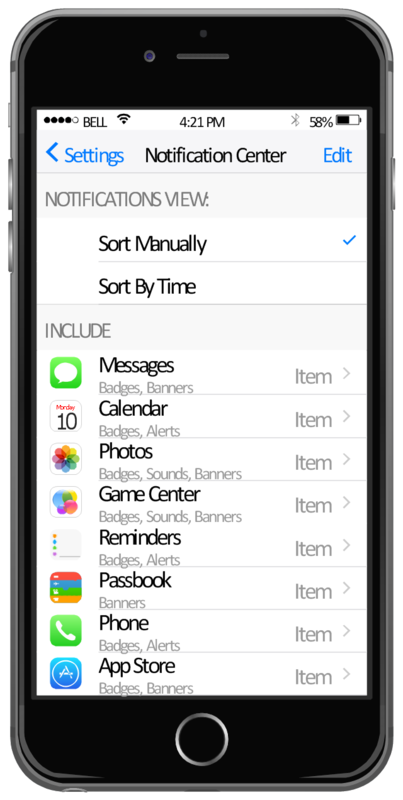 This example shows iPhone 6 home screen with photo background and app icons. 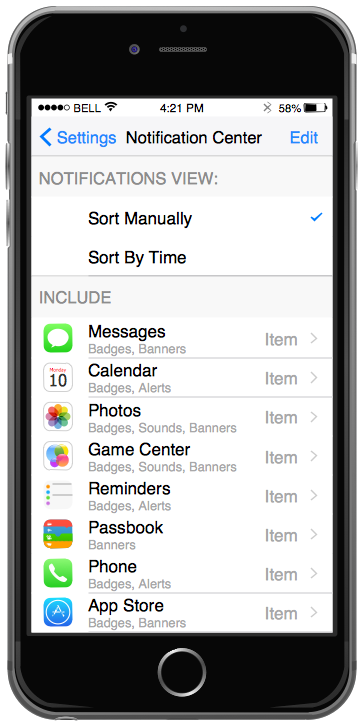 This example shows iPhone 6 screen Settings - Included Apps.